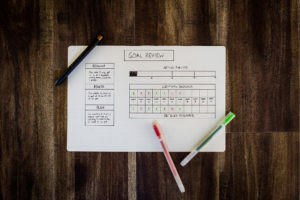 Setting reasonable goals throughout the year instead of making one-time, trendy resolutions could be much more effective, especially if your aspirations are specific and measurable with a realistic timeline for completion. Achieving a single goal could start a chain reaction, simultaneously fulfilling some of your other objectives. Paying off loans and generating savings. Some providers who choose to work locum tenens practice only part time to supplement the income earned from their permanent jobs. By taking a weekend opportunity once or twice a month, for example, they can earn extra cash; invest; and/or pay down student loans, a mortgage, or other debt. Exploring the world. Even if you do not have an established “bucket list,” you probably have travel goals or a list of places you want to visit. Working locum tenens could either send you to various cities and towns throughout the United States or provide time for you to travel between assignments. Rediscovering your passion. Practicing locum tenens provides a break from the pressures associated with hospital politics or running your own practice. Ideally, it will remind you of the reasons you were drawn to practice medicine and revive your enthusiasm for the important contributions that you make. Achieving better work-life balance. As a locum tenens physician, advanced practitioner, or CRNA, you may find it easier to establish and maintain a healthy balance between home and practice. Of course, your focus would remain on your patients and providing quality care while working a locum tenens job. However, the predictability of your schedule allows you to allocate more time to your family and fully enjoy your downtime. Completing mission work or volunteering. As a locum tenens provider, you could have increased flexibility and more control over your schedule. In fact, many clinicians become independent contractors to support their volunteer efforts or medical missions to other countries. In addition, working locum tenens could afford more time to volunteer at your favorite local charity and community events. 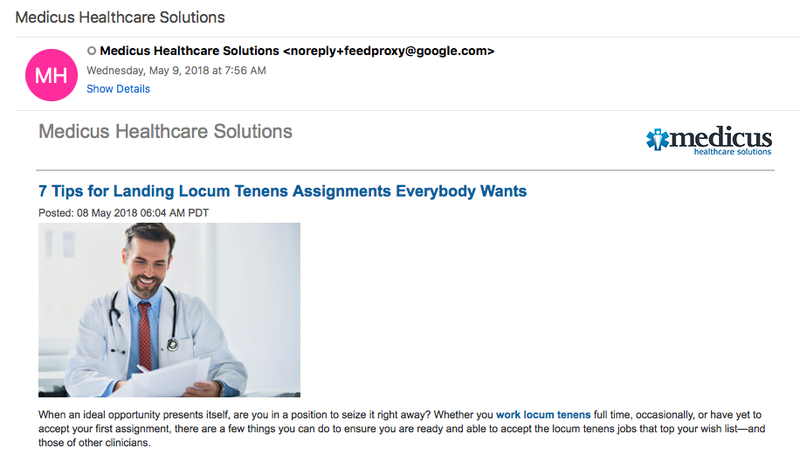 If you would like to learn more about practicing locum tenens and how it could help you achieve your personal and professional goals, call 855.301.0563 to speak with an experienced Medicus Healthcare Solutions recruiter.